I guess it falls in line with today's outfit that I would have to chose my favorite movie wardrobe. 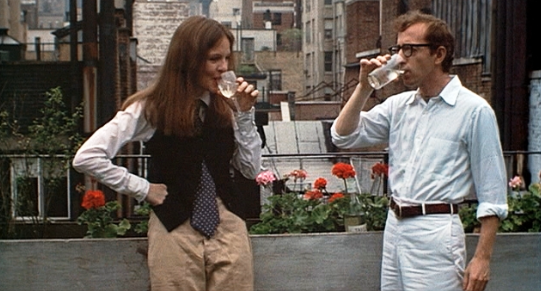 Sure, there are crazy movies out there with elaborate costumes and details, but I'm sure that not much will ever divert my attention away from Diane Keaton playing the title character in Annie Hall. Woody Allen is my all-time favorite writer/comedian/director and I have a hard time picking between this film and Manhattan for my number one. With that being said, Keaton's menswear style is most prominently portrayed in this film. Something about it is so honest, goofy, and neat — it must be one of those Chippewa Falls expressions. 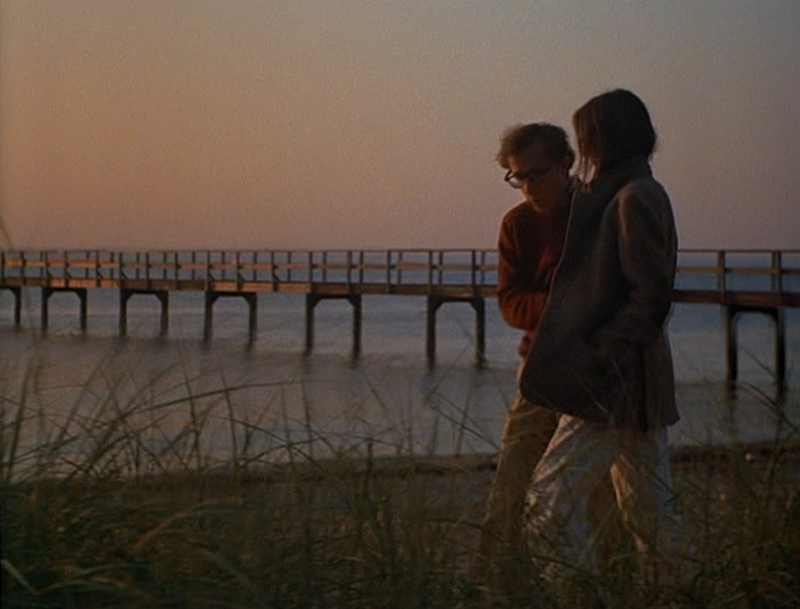 Even Alvy Singer, the character played by Woody Allen, has his own great vibe. It's a mix of that thick-glasses, intellectual, 1970s code. And what can I say? It's adorable and it fits him. My favorite outfit of Allen's is the all-white that he wears during his interaction with Keaton after the Tennis club. I suppose that it's natural that I would draw towards this style — something about her thrown-together-yet-perfect look screams collector and thrift. While not looking cheap, she pulls off an amazing and unique style than is hard to duplicate from a retail store (that is, until the retail stores started marketing it. This doesn't mean it was the same, as we know). Even in this scene late in the film — after the couple has split ways and Annie gets lost in all the faux glamour and glitz of Los Angeles — she shines. Her whimsical attitude nails it. And did I mention those awesome sunnies? Keaton, I feel, has a long track record of looking absolutely fabulous. If I could raid any movie character's closet, it would definitely be Annie Halls. Who knows what type of treasures we would find from the late Grammy Hall. You know what they say — La dee da, La. Dee. 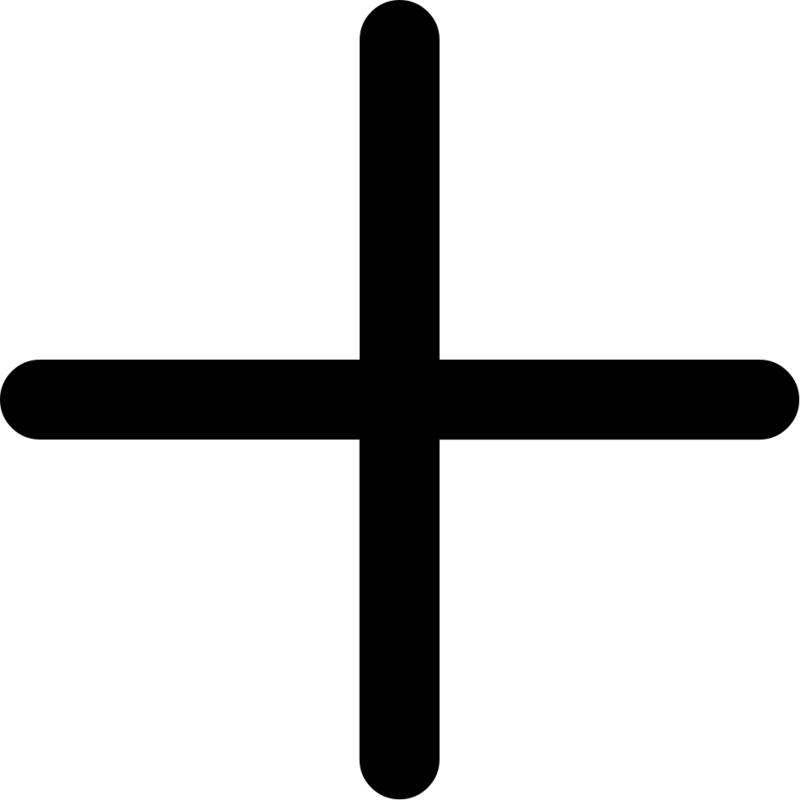 Da.